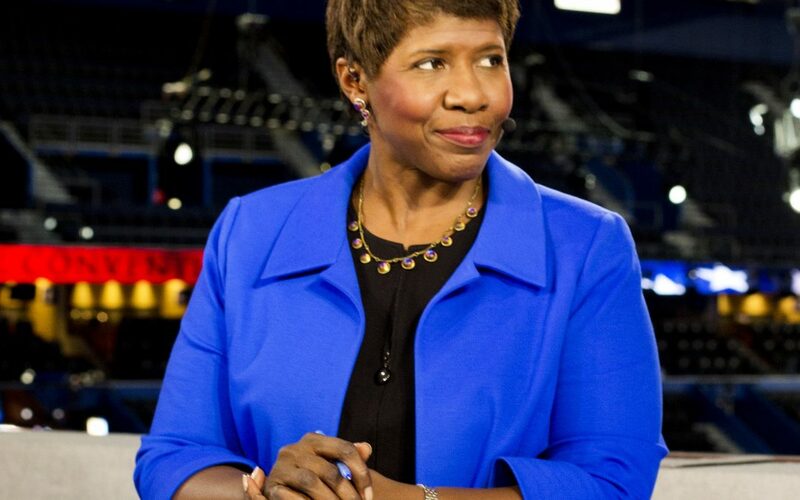 Last week, the Journal of Blacks in Higher Education reported that Simmons College in Boston, Massachusetts, is renaming its College of Media, Arts and Humanities after Gwen Ifill, the esteemed journalist and Simmons College alumna who died last year. The college’s new name, according to PBS, is Gwen Ifill College of Media, Arts, and Humanities. It will officially launch in the fall of 2018. I couldn’t be prouder. Although I never met Ifill, I almost feel as if she’s a member of my family. She has Barbadian roots, as do I; she was a consummate, award-winning journalist—I have worked in journalism for years; she’s a Simmons College alum, as is my niece, who earned a master’s in English there. 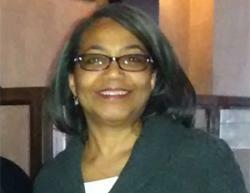 My husband and I were both crushed when Ifill died, but we’re ever so proud of the life she lived. “Ifill is a Barbadian name,” my mother invariably said whenever she heard Ifill on TV—although from all I’ve read her father hailed from Panama. Her mother was the Barbadian. Here’s the announcement from the Journal of Blacks in Higher Education about this latest and most deserved honor to be bestowed on Gwen Ifill. To read letters from female journalists of color to Gwen Ifill, visit this website.